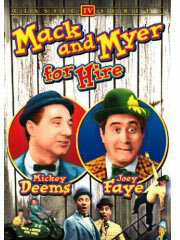 Mickey Deems / Mack and Myer For Hire : TVparty! 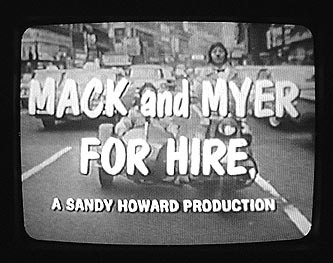 In 1963, Trans-Lux Television of Norwalk, Connecticut, produced a series of live-action comedy films entitled MACK & MYER FOR HIRE. 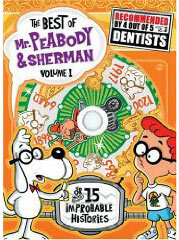 The films centered around two bumbling yet lovable handymen, who shared an office/loft in Manhattan. They try and fail countless times to make a living, and more often than not end up making things worse, while helping others they hadn't even counted on. Although they always screw up, somehow, things usually end up right. 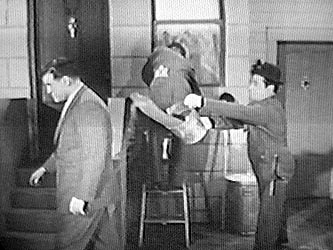 These remarkable ten-minute films hearken back to the classic two-reel comedies of the 1930's and 1940's, and owe a great deal to the works of Laurel & Hardy, Abbott & Costello, and Harold Lloyd. 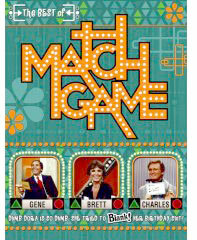 Astute physical comedy balances with clever visual and verbal buffoonery to make a classic comedic stew. 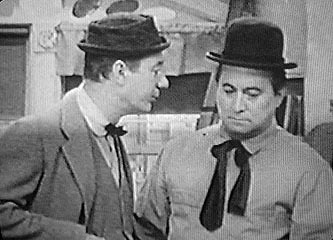 The stars of Mack & Myer were Mickey Deems and Joey Faye, two comedy veterans with a long and glorious history in show business, from vaudeville to the big bands. 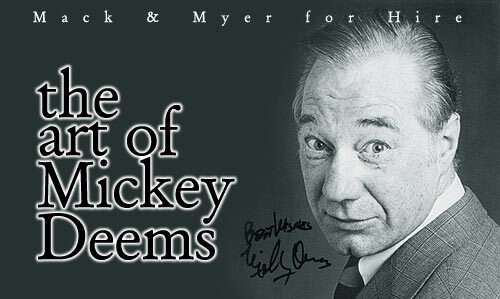 The creator of Mack & Myer was Mickey Deems, a true keeper of the old-school flame of classic comedy. We were fortunate to bump into Mr. Deems on the Internet. 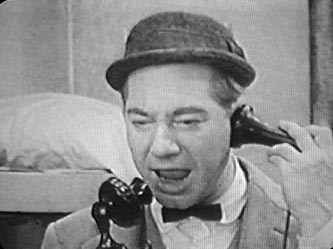 Mickey, who is alive and well and living in California, was kind enough to share with us some of his memories of this wonderful forgotten comedy series. 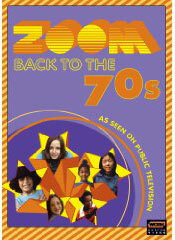 TVParty: Could you give us a little background on your beginnings in show business? 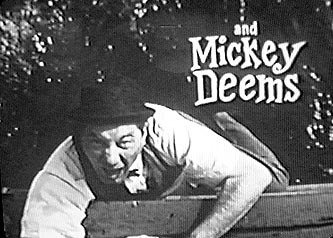 Mickey Deems: I started in show business as a musician; a drummer and arranger. 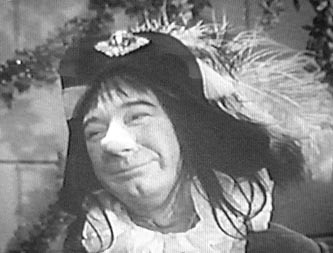 But I did so much clowning around, soon I began to take comedy seriously. 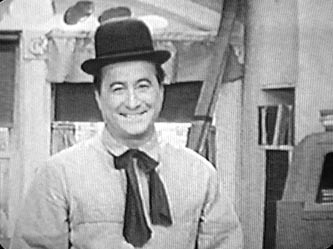 After World War II, I continued doing comedy, and left music behind. TVP: There was a prolific drummer in the 1950's named Barrett Deems, who worked with the Louis Armstrong Band, among others. This wasn't you, was it? MD: No. I am not Barrett Deems, but I knew him. Often while talking to someone, they would ask this question. When I said no, I wasn't Barrett, they would reply, "I thought not. You look so healthy." It seems that Barrett was a big drinker! 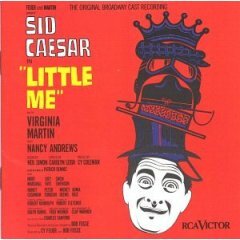 TVP: In 1962, you and Joey Faye played together on Broadway, in the Sid Caesar show LITTLE ME. According to the Playbill, you played five roles! TVP: You were also in a very popular Off-Broadway production of Cole Porter's ANYTHING GOES, considered by many to be the definitive version of this great musical. MD: ANYTHING GOES is my favorite show. I did it with Hal Linden, before he was BARNEY MILLER. 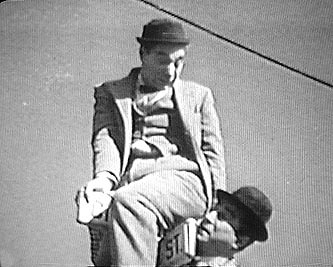 Also, as the show was written in 1934, the gags were a little out-dated for 1963! I asked Linsey and Crouse if I might rewrite the comedy scenes. They said O.K., so I rewrote them. I am happy they worked as well as they did. TVP: How did the MACK & MYER project come about? 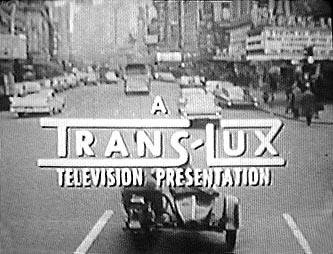 MD: The MACK & MYER project was the idea of Trans-Lux Television, including the title. 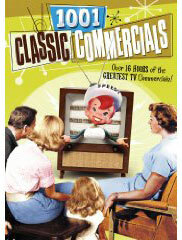 They originally pictured a "kiddie show", but I put the kibosh on that. TVP: How was producer Sandy Howard to work with? MD: Sandy Howard was a good guy but a lousy producer. He wanted to do TWO episodes a day, which would have been impossible! He finally settled for one a day. That is, one whole episode, most of which I wrote, A DAY! 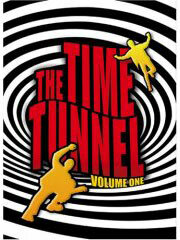 TVP: The credits say "Comedy supervised by Mickey Deems", and there are no writing credits. Can we assume that you wrote all the shows? MD: We did 202 MACK & MYERS, 90% of which I wrote and "directed". But I did not want the director credit. TVP: What was the production schedule like? MD: We got up at 5 A.M., and drove out to Hempstead, N.Y., where the show was shot. It was a really old studio, and very cheap. As our budget was almost nonexistent, this was fine with Sandy Howard. TVP: Physical comedy can be very exhausting. What kind of pace did you set for yourselves? What about rehearsals? MD: There were no rehearsals except for the camera setups. Joey and I would talk out the script I had written while in the make-up chair, and take it from there. TVP: You and Joey Faye worked so well together; had you worked together often? MD: I had known Joey for about 20 years before MACK & MYER. 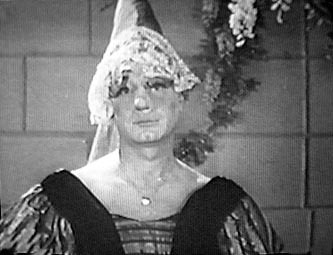 It was Joey that Trans-Lux first hired for the show. He then recommended me for his buddy. TVP: What are your personal favorite MACK & MYER episodes? MD: My favorite episodes are difficult to name, as the titles were often changed. Some of my favorites are episodes we shot during one week when our budget was so low, they couldn't hire guest actors, so Joey and I (with the help of a great make-up artist and wardrobe guy) had to play ALL THE PARTS! 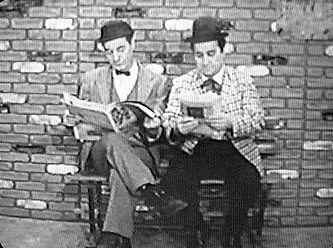 TVP: Your comedy definitely falls into the tradition of Laurel and Hardy, Abbott & Costello, Harold Lloyd, Buster Keaton, and even a touch of Olsen and Johnson! Who would you consider your greatest influences? MD: All of the above. 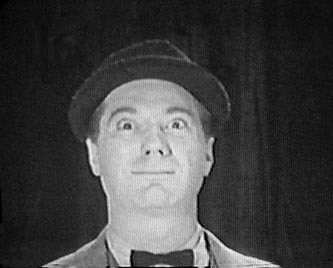 And Stan Laurel, whom I was blessed to know, gave me hundreds of physical gags over the telephone. TVP: MACK & MYER looks like it was filmed "live", with a two-camera setup, like a situation comedy. Is this correct? MD: Yes, it was a two camera setup. 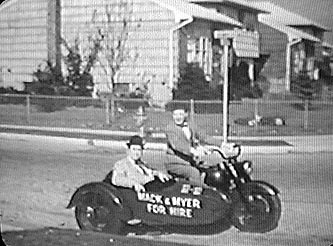 TVP: Many of the MACK & MYER episodes feature you and Myer riding around the countryside in a motorcycle with sidecar. Did you actually learn to ride this contraption? MD: I never learned how to drive it, but I did anyway! 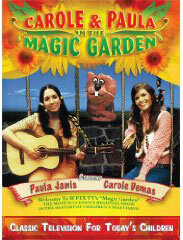 TVP: How were the MACK & MYER films received? Did you do any guest appearances to promote the show? MD: The show was very well received. For a short time, it was one of the top shows in Japan. The only Promo Joey and I did was a comedy bit in front of Macy's Department Store, during the Thanksgiving Day Parade. TVP: MACK & MYER ran extensively in the New York metropolitan area. 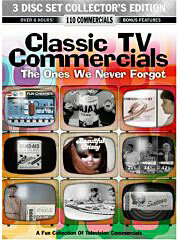 Do you recall how widespread the show was syndicated. International as well? MD: Oh, yes. I still get fan letters from Germany and Japan, so I guess they are STILL running there! 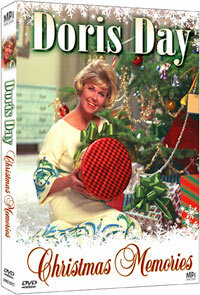 TVP: You worked with Joey Faye and Sandy Howard on another project, a 1964 comedy called DIARY OF A BACHELOR. Any memories on this? MD: I remember DIARY OF A BACHELOR quite well. 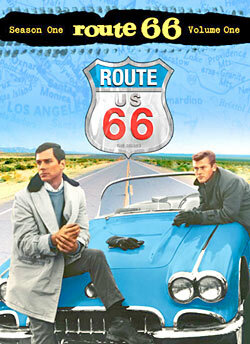 It was Dom DeLouise's first film. 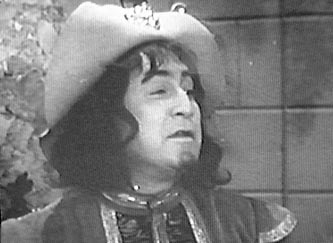 And a great cast of character actors, who I knew quite well. 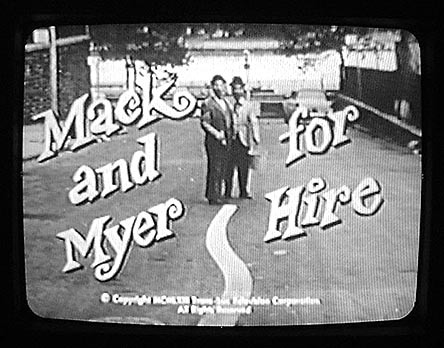 TVP: Although the syndication prints of MACK & MYER don't have it, I somehow recall a sung "theme song" for M&M: "Mack and Myer are for Hire, Myer is a dirty liar, etc." 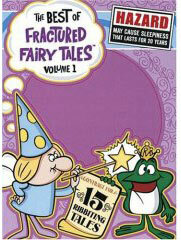 Do you recall this? MD: There were no lyrics to the MACK & MYER theme. In fact, I believe it was a "stock song" that was in the public domain. 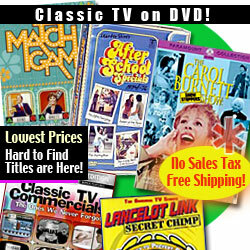 TVP: Do you own a collection of the MACK & MYER films? 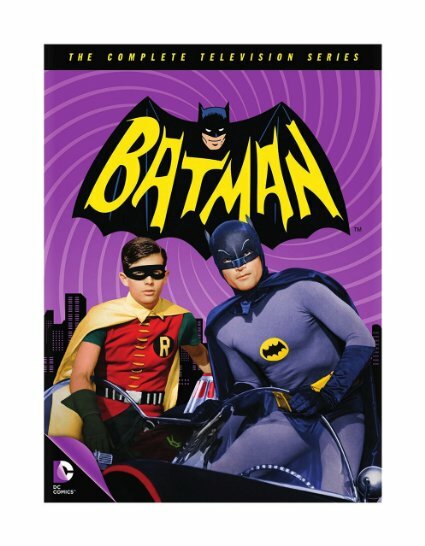 Any chance we will see them released on home video? 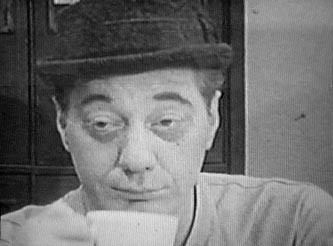 MD: I have several episodes of MACK & MYER but really don't watch them much. They are too familiar. I hope they will be revived someday. I would take it as a compliment. 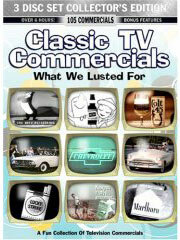 TVP: Vintage TV fans love the MACK & MYER films. 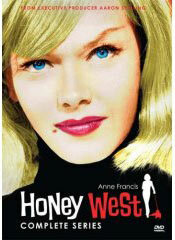 What do you think of the cult revival of MACK & MYER FOR HIRE? MD: I would have to be a liar to say that I don't take this as a compliment. The MACK & MYER following is a great surprise to me, but a happy one. TVP: Thank you for your time, and for the great comedy! 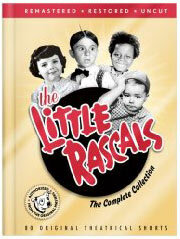 "Thanks for the great interview with Mickey Deems. 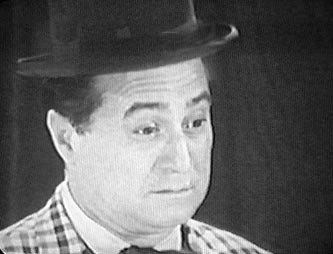 I saw him live in Merrillville, Indiana in a salute to Burlesque, which starred Sid Caesar, Imogene Coca, Mickey Deems, and Joey Foreman. 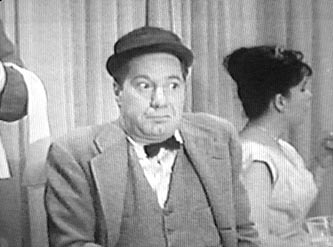 It was a high energy show, and Deems got quite a bit of applause as he filled in the parts that Howard Morris and Carl Reiner did with Sid. "I also have some episodes of 'Mack and Meyer for Hire.' They really are very well done. 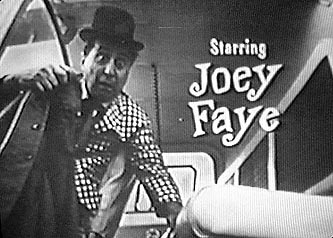 Joey Faye kept mentioning Floogle Street, a reference to his most famous burlesque sketch."